Royal Navy Drones is a team coming out of the Dutch Navy. 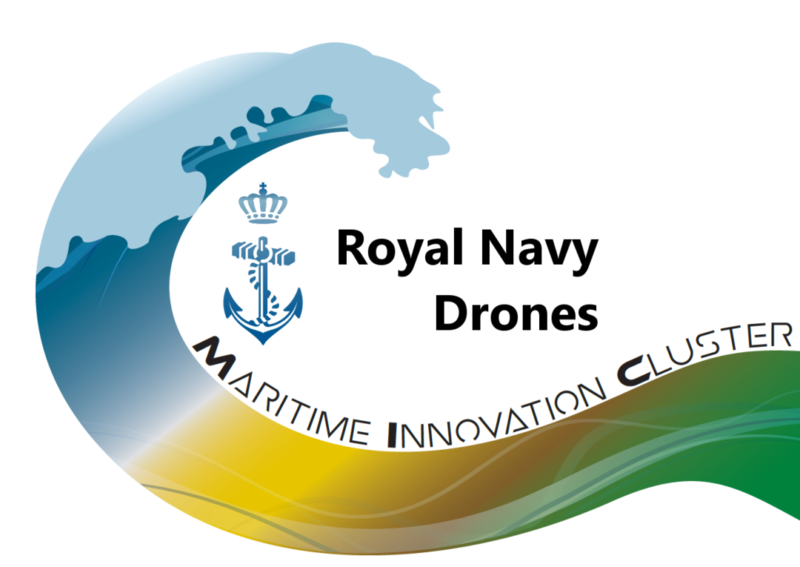 Besides being drone enthusiasts, we develop drones professionally in the Maritime Innovation Cluster. We consist out of a midshipman and engineers with strong backgrounds in optronics, fine mechanics, electronics and software.